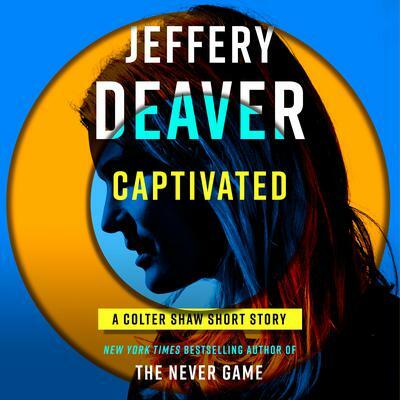 A new story from the bestselling and award-winning master of suspense, introducing Colter Shaw. Colter Shaw is a career "reward-seeker," making his living traveling the country and locating missing persons, collecting reward money in return. So it is not unusual when a wealthy entrepreneur hires him to track down his wife, an enigmatic artist who vanished one month before. As Shaw begins to investigate, he suspects that she was fleeing a bad marriage, and he follows her trail to an artists' retreat in Indiana. The case takes one surprising turn after another, and soon Shaw begins to wonder if this mysterious woman is more of a captor than a captive.